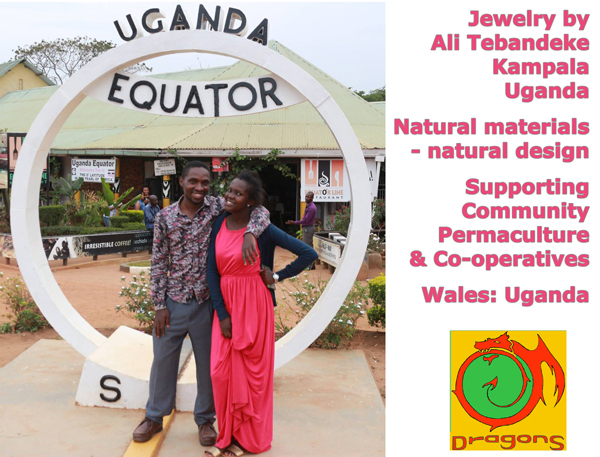 Let me introduce you to some of our African friends and tell some of the story of the connection beteen Llanfyllin here in Wales and Kamuli in Uganda. In the picture above is ex-Ysgol Llanfylin student Grace, who first visited Uganda with a school group when she was in Yr 10. Here she is returning in 2016 to help run a 2 week permaculture training course with Ugandan colleagues Connie and Helen from Dolen Ffermio and Ngora Orphans project. We really hope that with this transition project we can create opportunites for staff and pupils to visit Uganda and see more of what they are doing there. 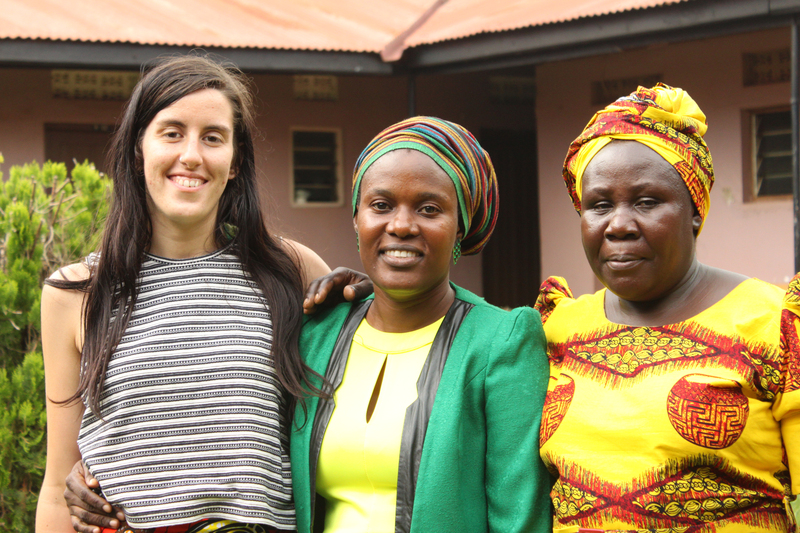 Connie, pictured above in the middle has visited Llanfyllin twice previously and she teaches English Literative GSCE in Kamuli High School. 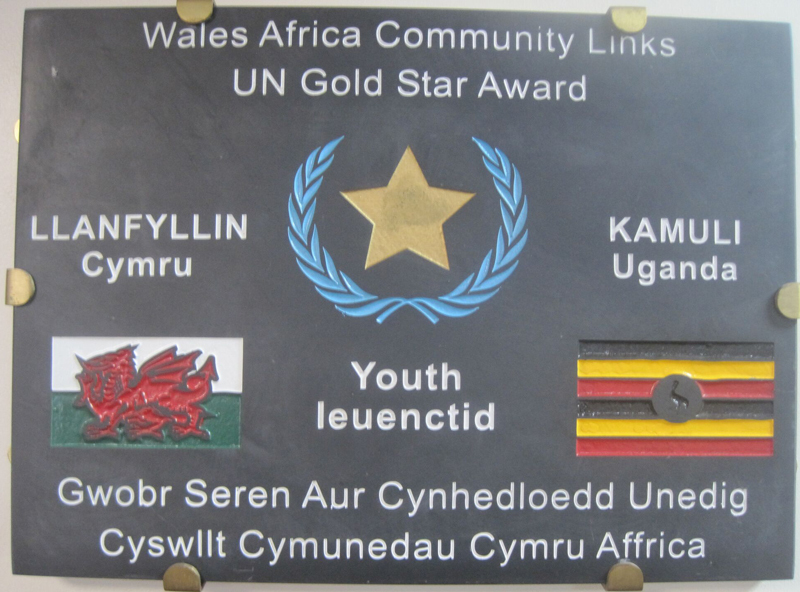 There is a plaque on the wall in the school reception with Kamuli, Uganda on it as well as their flag alongside the Ddraig Goch. The friendship and connection goes back 21 years already, via farmers and teachers visiting and supporting each other and finding more about each others lives. 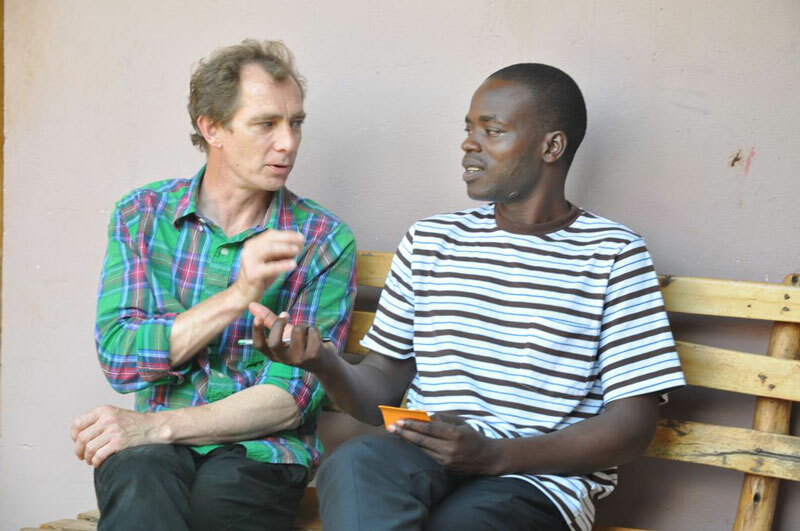 A network of farmers, teachers and students have been engaged in mutual support and training programmes for over 21 years now, starting with a vet from Llanfyllin forging friendship with afarmer and teacher in Kamuli. We quickly rlaised we all have much to learn from each other as we each have different strengths and weaknesses and much to share. Across Uganda and Kenya a whole new generation of switched on, Facebook connected, educated young people are finding new ways to farm, run businesses and even inventing new money systems based on phone credit. They are using a mixture of new technology and innovation together with more traditional and even ancients ideas around organic growing systems, community councils and local economy as well as a revived interest in traditional medicinal herbs. Freeing themselves of having to buy in costly fertilizers, medicines and pesticides and allowing temselves more ability to adapt the changing modern world. Farmers there know a lot about climate change as they feel it every day. It high up there, much of it above 4000 sea level, that higher then Ben Nevis, UK’s tallest mountain. So the sun is hot but the air is cool it has an almost perfect clamate, always between 32 and 38, not too hot or too cold. It is generally really fertile with productive soils,good farmers can make a living there, and life is generally pretty good. However it is already noticeable that climate change is making it more unstable and weather pattterns and changing. They are working hard to adapt and creating all sorts of interesting responses. Point is, we will are experiencing the same problems, also here in Wales, but we will just expeirence differently here as we have a different climate. The aim is to work and learn together and share and support each other as communities. I will add more blog posts about what our friends are doing on their various farms and projects and schhools and explore what opportunities there might be for interested people here in Llanfyllin to get involved. 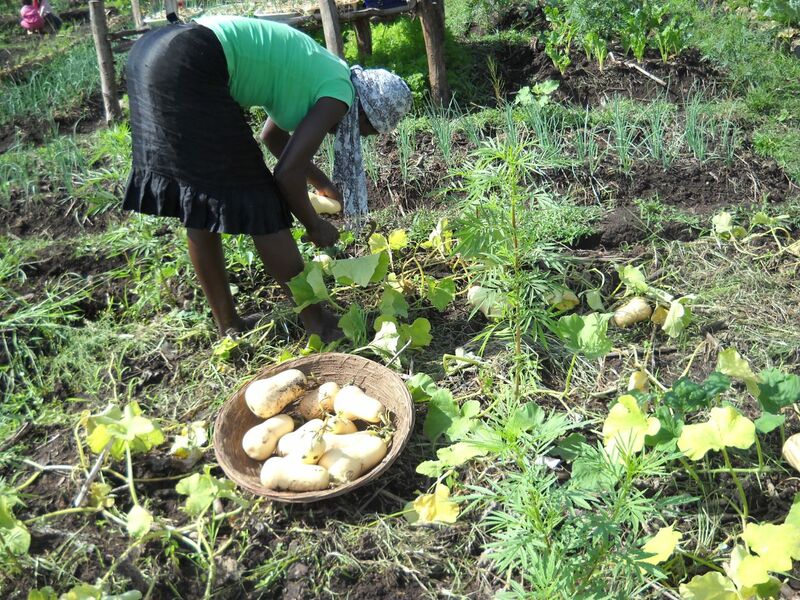 Below is some picture form Raymond Orenda, a friend from North Kenya who is teaching his local communitu permaculture growing techniques, organc nature friendly methods to produce food and energy Crops. Richard is a joiner from Llanrhaeadr Ym Mochnant and Paul is a farmer and backsmith from Kenya and founder of the Permo Africa centre. Here they are in Kamuli Uganda discussing permaculture. Thanks for your comment, yes we hope to be developing this link further and are planning to work in both and Kenya and Uganda next year as part of this project.